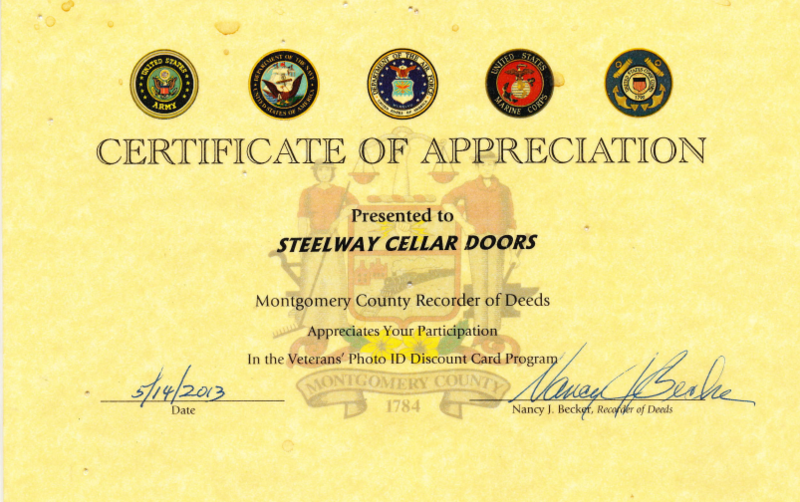 When Steelway Cellar Doors first opened in 1963, our goal was to provide homeowners with steel cellar doors that could replace their old, rotting wood cellar entrances. Today we are still proud to offer and manufacture all-American steel cellar doors and prefabricated cellar entrances. We also have expanded our business to install egress windows and stairs. As a family-owned, local business, we always do our best to make sure our customers are taken care of. When you choose Steelway Cellar Doors for your egress window and cellar door needs, you can count on our friendly, knowledgeable technicians to get the job done on time and on budget. We can't wait for the opportunity to give you the egress services you're looking for! 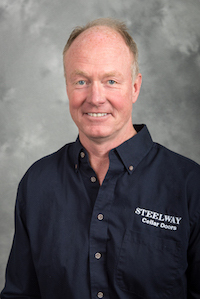 Norman McAvoy started working for Steelway Cellar Doors in 1984. He purchased the company in 1986. Even though he is the second owner, Norman has worked hard to maintain the value that the original owners had wanted while growing and expanding the business. He has personally installed over 12,000 cellar doors over the past 33 years and continues to work in the field from time to time. 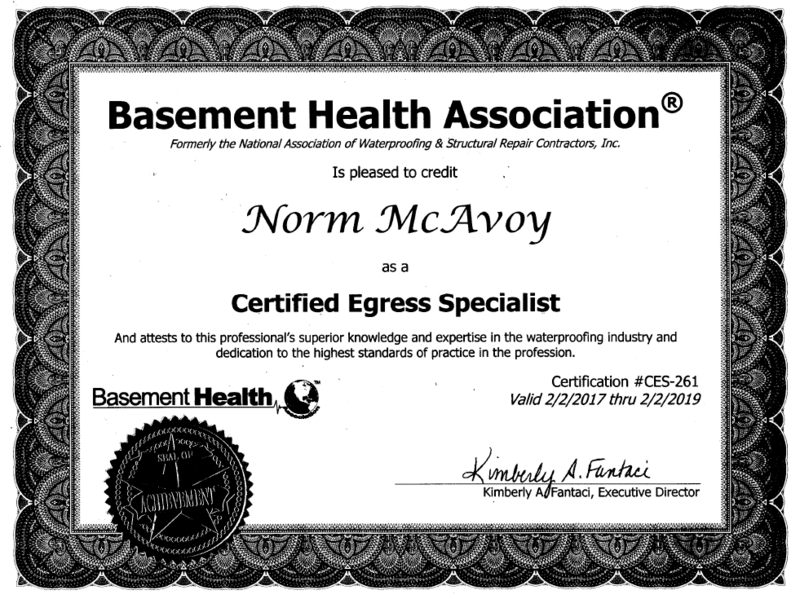 Norman is a Certified Egress Specialist and holds a Bachelor's of Science from the University of Richmond. In his spare time, Norman enjoys spending time with his wife and three children. He also loves the outdoors. Steelway Cellar Doors is here to dominate our market and provide the very best for our customers. We have remained focused on cellar doors for decades, but we have also evolved with the times and expanded our product list to help more and more homeowners in need. We will be here installing our steel cellar doors and egress windows for many more years to come. Steelway Cellar Doors fabricates our own cellar doors, which are available in both custom and standard sizes. These doors are American made, fully welded together, and easy to install. Because they are in one piece, they are also watertight. Trust Steelway Cellar Doors for fast service and for the strongest cellar doors on the market!